Those were the thoughts going on in my head this morning when I sat down and decided to go live on Facebook and share a little about my story. 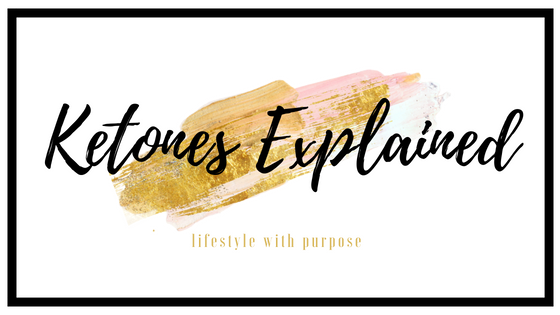 Why do I share about my lifestyle? What’s the reasoning for creating a website, youtube channel, IGTV channel? Over the last 6 months I made some changes. And for me, they were major changes. Changes to how I lived, ate, displayed self control, functioned as a parent. It all started when I was sick of being stuck inside myself and decided to try a 10 Day Experience of something I had never heard of before, ketones. I could write out the words I shared and try to describe the tone in which I said it. I could use flowery words to portray the passion and intention behind my voice but I think it’s better if you see it for yourself. Options and opportunities. They are always around you, but are you willing to step forward and see where they can take you? I would love to connect with you and see how you can experience your own transformation by simply investing in your health and purpose. WHAT DO YOU DO: You drink one a day! You will experience more energy, better clarity, a controlled appetite and even loss of cravings. The benefits of ketones can be experienced while following any meal plan. For optimized results you can drink two in a day if you choose. MY EXPERIENCE: My husband and I have had an amazing experience with Keto OS. The energy and appetite suppression in combination with the assist into ketosis allowed me to lose over 30lbs and my hubby has lost over 25lbs so far! I was so tired and achy all the time, but now I have clean energy that allows me to live out my purpose! The video below shares my story over the first two months of this lifestyle. Pursue better with a 10 Day Experience Pack. This allows you to try different flavors and see the results for yourself. 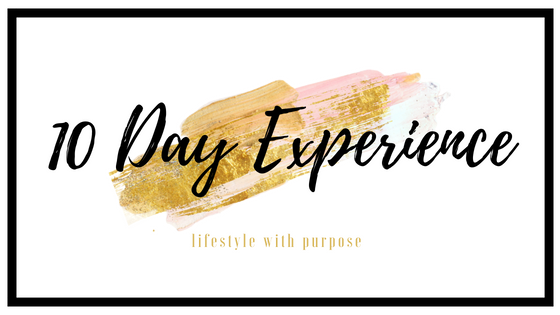 A 10 Day Experience Pack also gives you access to my private Facebook Group filled with coaching, meal plans, work out ideas, and a tribe that encourages and learns from one another.